Juanita is an associate for the Firm’s Employment and Labor group. She has been with the Firm since 2010, advising local and foreign companies on their labor law concerns. 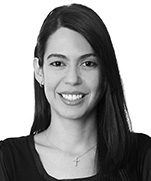 As well as providing ongoing labor and immigration law advice, she reviews information and drafts due diligence reports on labor matters related to the acquisition of companies in Colombia. In general, she provides legal opinions and advice on labor and immigration matters. Sociedad Concesionaria Operadora Aeroportuaria Internacional S.A. – Opaín S.A.: Acting as local counsel and did due diligence in labor matters in the negotiation of a loan to finance El Dorado International Airport in Colombia. Approximate amount of the transaction: US$500 million. Hospital: Acting as local counsel and did due diligence in labor matters on the purchase of a hospital’s shares. Approximate amount of the transaction: US$1 million. 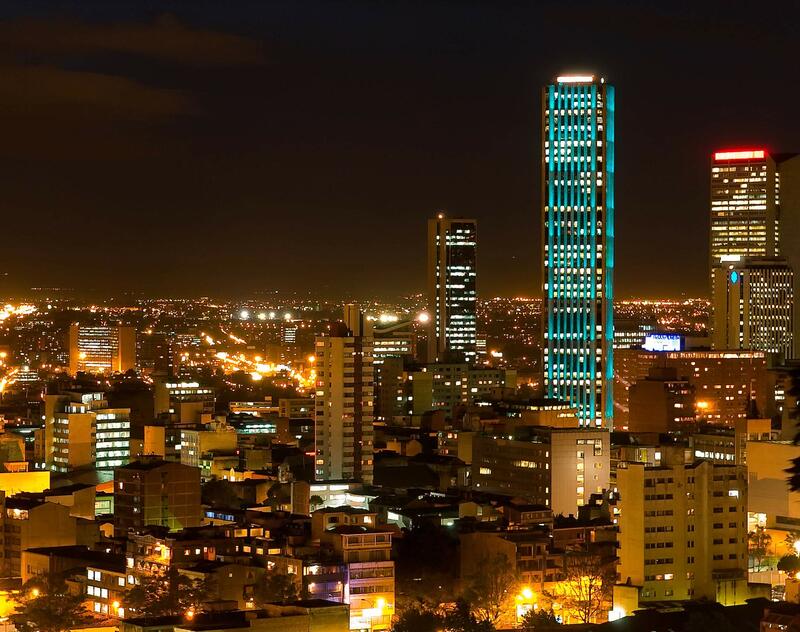 Colombian company: Acting as local counsel and did due diligence in labor matters regarding the purchase of assets of a Colombian company importing agricultural equipment. Approximate amount of the transaction: US$3 million.